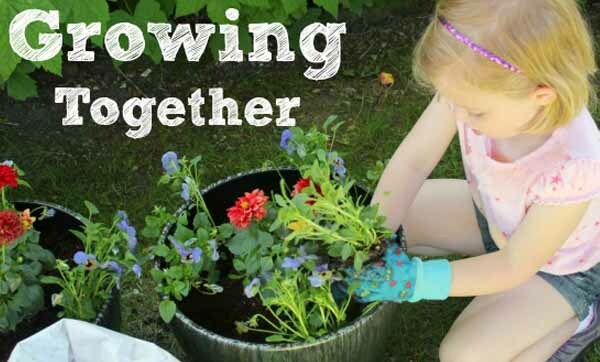 This is a great class to share with kids showing an interest in gardening. 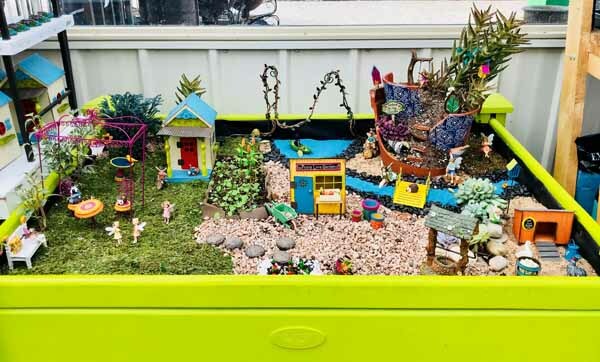 We will be creating miniature gardens fit for a fairy, gnome or troll. There is a materials cost for the class-$30 per project. You will receive a container, soil, plants and enough accents to create a miniature landscape along with techniques and inspiration. Additional accents will be available the day of the workshop at a discounted rate. 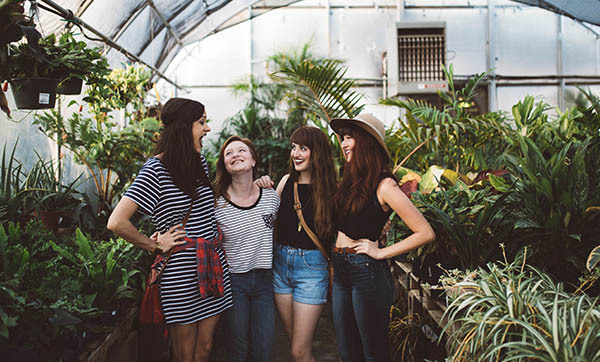 Kids bring your BFF, parent, grandparent or another favorite adult to share in your project. (Kids under 8 must be accompanied by an adult). Growing your own food is a trend that is here to stay. Did you know you can grow healthy and delicious veggies and fruits even though you don’t have a large garden plot available? Let us show you some tricks and techniques for growing edible plants in containers and small spaces. Mother’s Day is May 13th. That means it’s time for kids to present her with a beautiful potted planter that they create themselves. Members of our staff will be on hand to assist the kids in planting a stylish container garden. Stop in anytime between 10 and 2 and let the kids get their hands dirty. There is a $10 fee for materials. Best for ages 4-12; adults, please be present at the nursery during the workshop. Another year means another container gardening workshop. 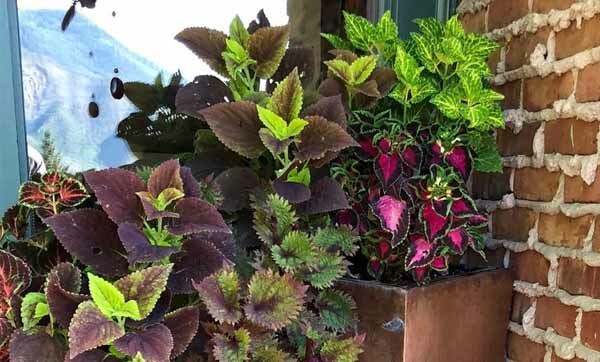 If you’ve joined us before, you know the drill…if you haven’t, this is a fun morning of learning, sharing, laughing, designing and planting beautiful containers. Be prepared for this hands-on workshop by bringing in your favorite pot or choose one from our amazing selection. We’ll provide potting soil and inspiration to get you on your way to creating this year’s masterpiece. Ladies, bring your friends or come meet new friends in a relaxed and fun atmosphere (sorry guys and kids, this night is for women only). 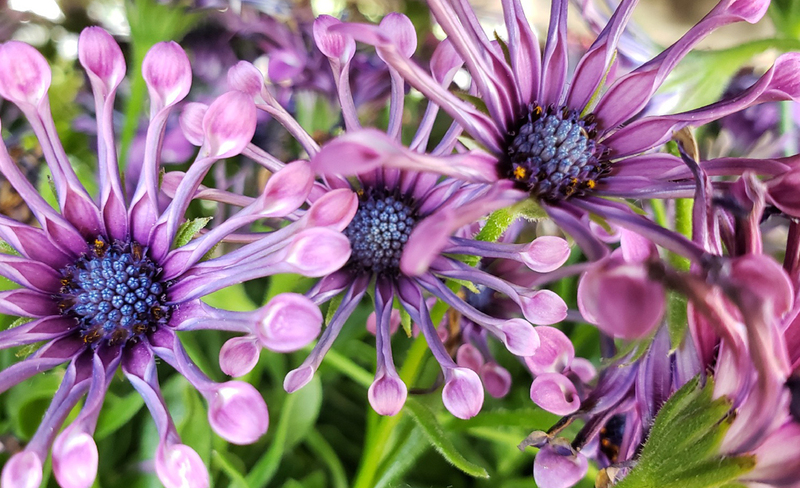 Get inspired, have fun, shop for gifts from our incredible collection (for friends or yourself), see the new varieties of annuals and perennials and sip some wine! We’ll even give you all a discount that night! It’s Memorial Day Weekend and it’s time for everyone in the valley to get out and plant something! 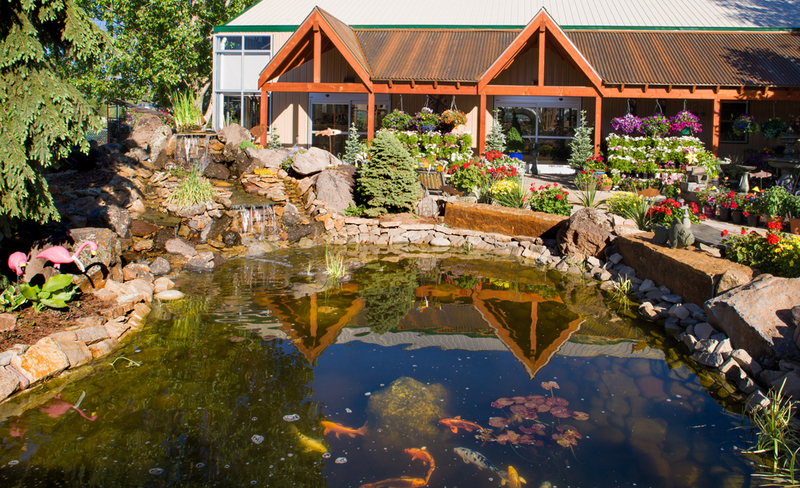 This year we celebrate 22 years serving Roaring Fork Valley gardeners. Come in and celebrate your love for gardening with us. 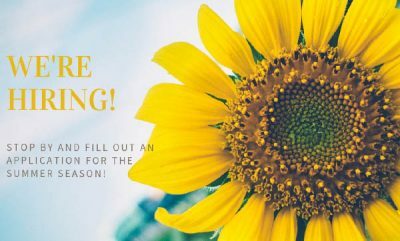 We’ll have prize drawings, product promotions, food, fun and flowers. It’ll be the place to be! 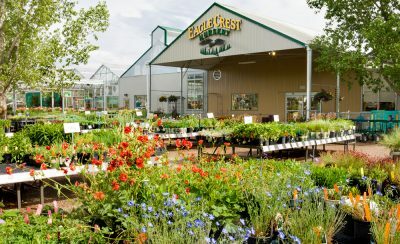 Eagle Crest Nursery is a locally owned full-service garden center, offering a vast selection of flowers, trees, garden supplies, home and garden décor, and landscaping materials that are all well-adapted to our unique mountain climate. 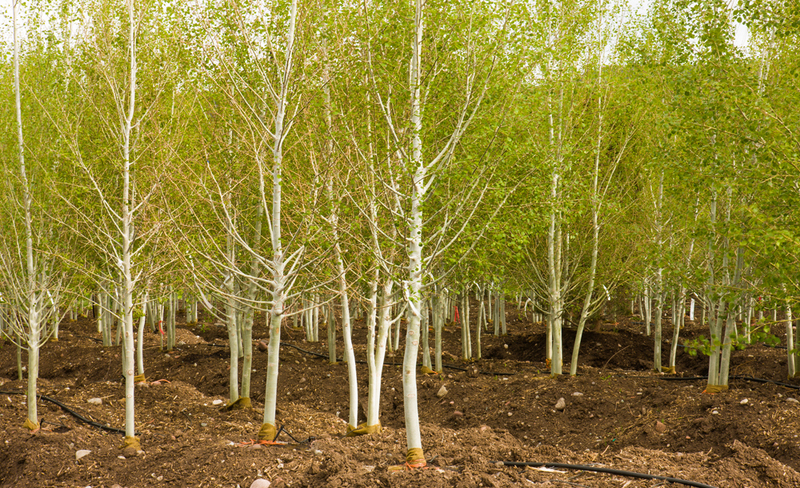 Our selection of flowers and trees are individually selected for their ability to flourish in our unique mountain climate. 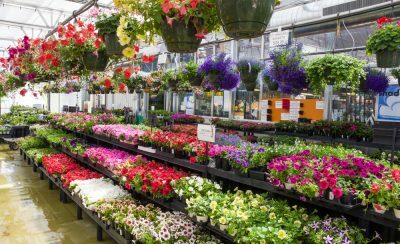 We specialize in colorful annuals, over 300 varieties of perennials, and veggies and herbs. Our tree and shrub department offers a wide selection of large landscape trees, native shrubs, and specialty evergreens. 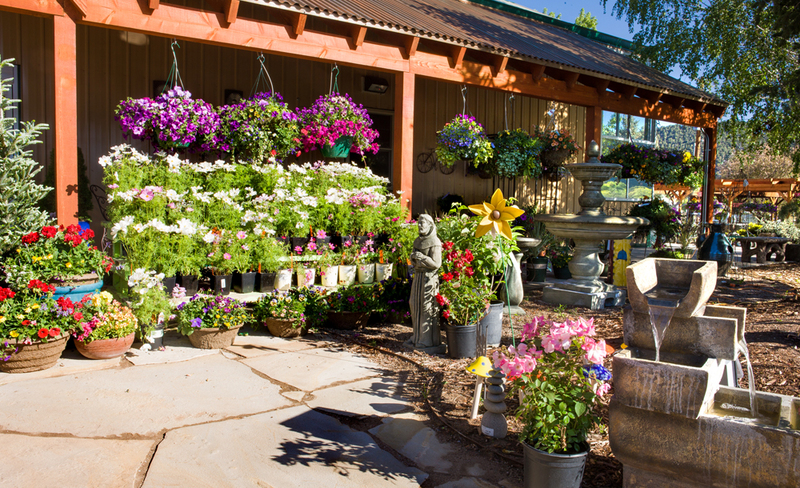 At Eagle Crest Nursery, you will find all the gardening and outdoor accessories you’ll ever desire to shape your garden. 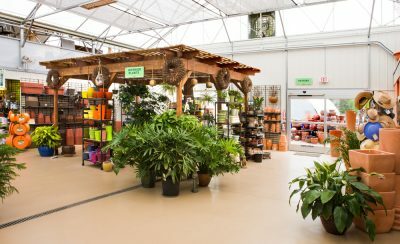 Everything for your garden including a great selection of pottery, soils and mulches, fertilizers, garden tools and more! We offer an excellent selection of organic gardening supplies too. 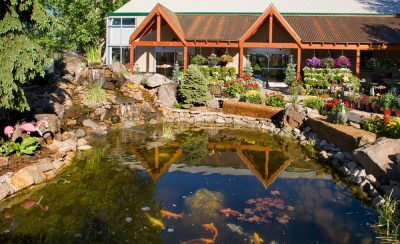 Our selection of garden art, fairy garden supplies, houseplants, décor, gifts, and bird feeders can’t be beat. 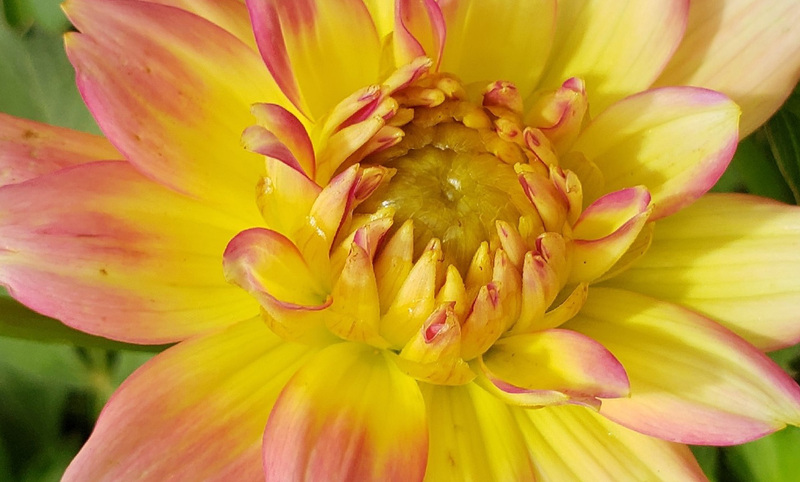 Looking to add more color to your garden or make your house just a bit greener? You will find everything you need in our gift shop. 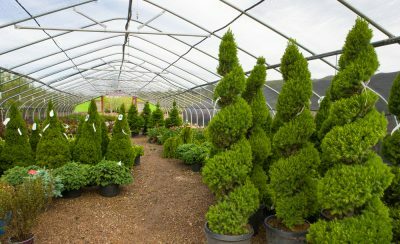 Landscapers - let us become your one stop shop for all your trees, shrubs, perennials, annuals, soil amendments, edging, pottery, fertilizers, tools, and more. 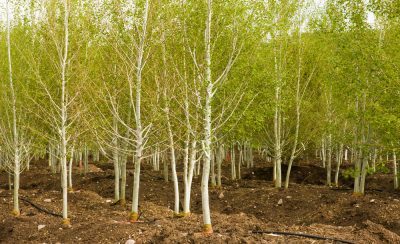 We have what you are looking for including the best quality large spruce, aspen and specialty conifers in the valley. 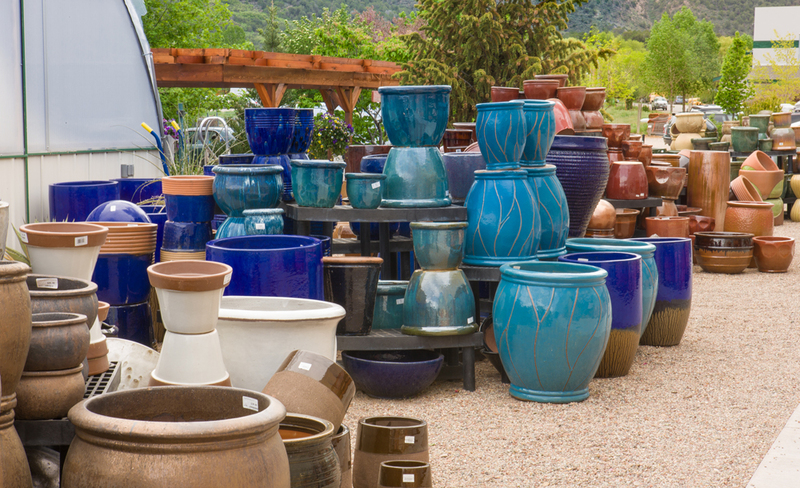 Use our Plant Finder tool and browse our inventory. Follow our announcements to stay informed about our upcoming sales, special events, and change of hours. 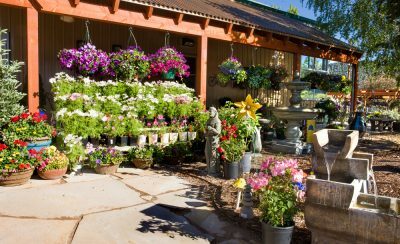 We will also be posting gardening tips written specifically for gardening in the Rocky Mountains. Located in the center of the Roaring Fork Valley between Glenwood Springs and Aspen Colorado; our area is ideally suited for enjoying the “mountain lifestyle”. The world as we experience it visually comes to us through the realm of color. Research has shown colors speak to you. 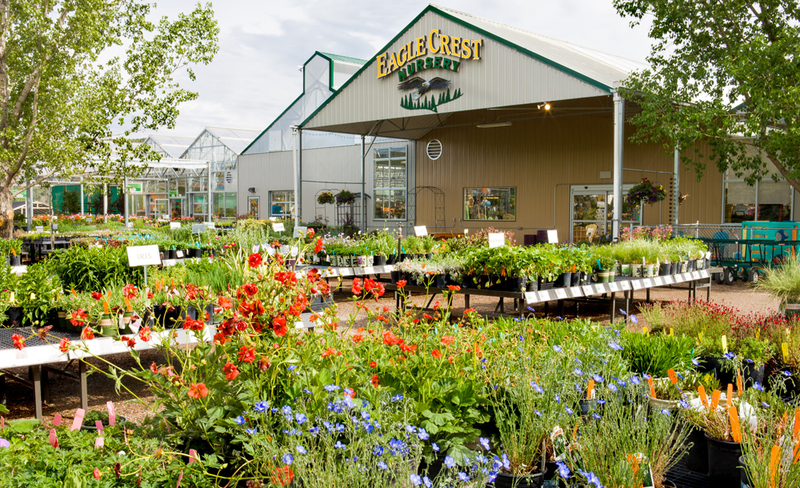 “Eagle Crest nursery is our go to nursery. Shrubs, plants, trees, mulch. Tools, pottery, fertilizer, edging. Superior material and variety. Eagle Crest has it all! We are proud to present the partners we work with to deliver the highest quality of products, be a part of our community and to keep the Roaring Fork Valley blooming.